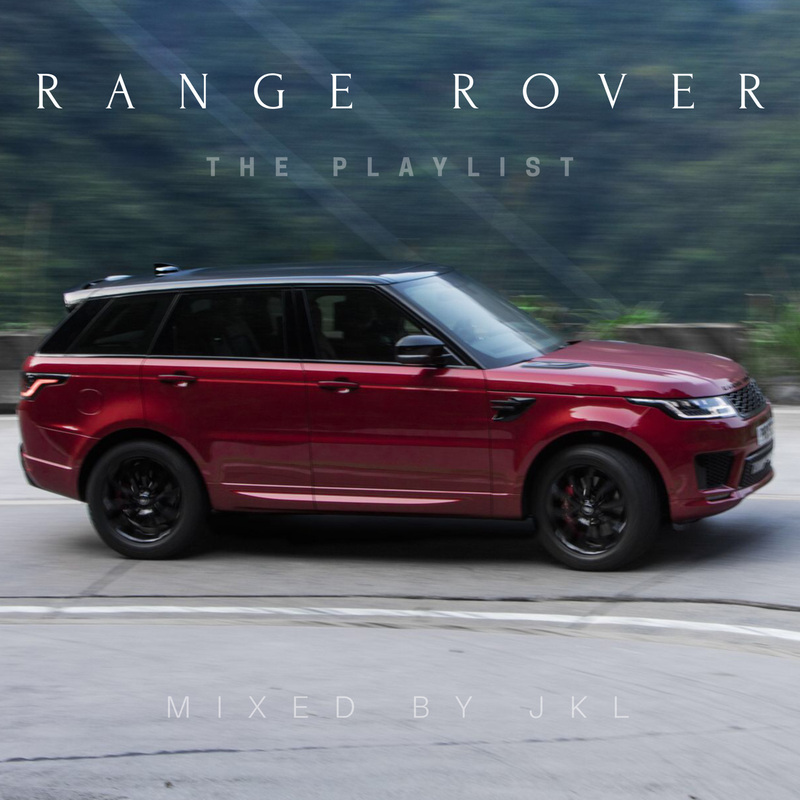 Click on following link and subscribe fresh Spotify playlist curated by JKL and inspired by Jaguar Land Rover. https://open.spotify.com/user/1262601690/playlist/2KiyUIaRtXlEaCiTCzoukY?si=2Vtz6Up1TQy5oveRTKCciQ You can also use Spotify code under the playlist cover photo. © 2018 ADIT MUSIC. All rights reserved. Jan Kolias aka JKL appears courtesy of ADIT Music.